Metal band Static-X formed in 1994 in California and rose to fame with their 1999 debut album "Wisconsin Death Trip" and went to platinum status. The band went on hiatus after their last album and Wayne Static went solo with his own band. 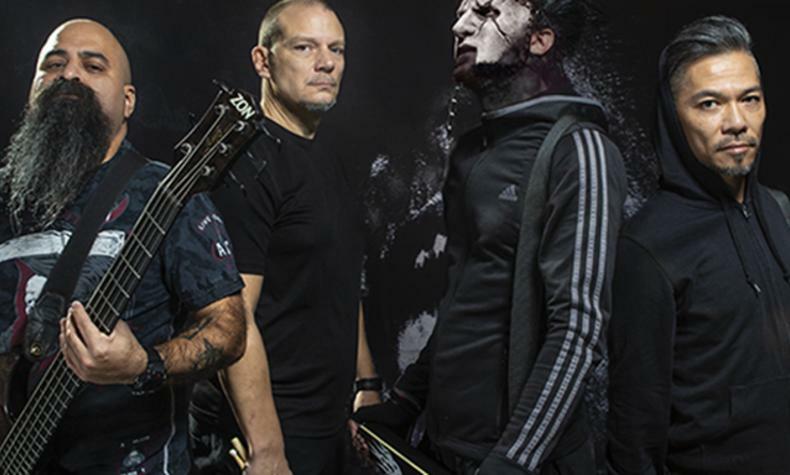 In November of 2014 Wayne passed away and three fourths of the original Static-X lineup decided to reform the band in his honor. Project Regeneration will be released the first half of 2019.